Image sources, and YES, you must cite an image. Images are easy to access on the internet, however easy access does not mean we throw conventions and caution to the wind. Just as we vet the sources of words and ideas we find on the internet, we should question the validity and authenticity of images we see on the internet. Just as we credit a source when using words or ideas, we must give credit when using images. What is copyright? A copyright gives the author of a literary, musical, dramatic, artistic, or other creative work the exclusive legal right to reproduce, distribute, perform, or display it for a fixed period in order to encourage creative activity. An example of this is the play Hoodie. Before we could perform this play, we were required to pay a fee to the play's owners for the right to perform it. What is fair use? The fair use policy allows limited use of copyrighted materials for research, teaching, journalism, and other reasons without the author's permission. An example of this is when we use published materials for note taking or images when we create a final product. We don't have to pay people for using their work because we are using it for education purposes. What is public domain? The term public domain refers to creative materials that are not protected by intellectual property laws such as copyright, trademark, or patent laws. Works arrive in the public domain when the copyright has expired or the copyright owner deliberately places it in the public domain. An example of this is the works of William Shakespeare, HOWEVER, performances or interpretations of his works can be under copyright. What is open access? Open Access is the free, immediate, online availability of research articles and digital images, coupled with the rights to use these articles fully in the digital environment. "Copyright." Gale Encyclopedia of U.S. Economic History. Ed. Thomas Riggs. 2nd ed. Vol. 1. Farmington Hills, MI: Gale, 2015. 302. Student Resources in Context. Web. 8 Dec. 2015. "Open Access Policies." Open Access Policies. Harvard University Libraries, 2015. Web. 11 Dec. 2015. "Welcome to the Public Domain." Stanford Copyright and Fair Use Center Welcome to the Public Domain Comments. Stanford University Libraries, 03 Apr. 2013. Web. 08 Dec. 2015. 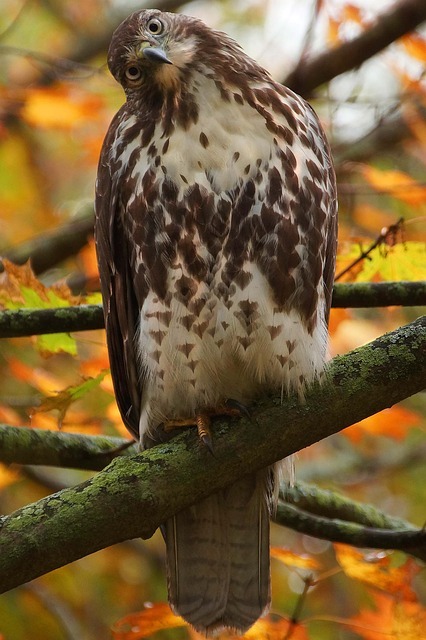 Virtualvisa, Red Tail Hawk, 2014, via Pixabay.